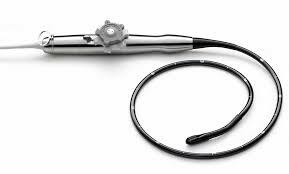 Ultrasound Probes | MediVision Inc.
Transesophageal Echocardiography (TEE) probes enter through a patients mouth and pass through their throat to create images of the heart using sound waves. 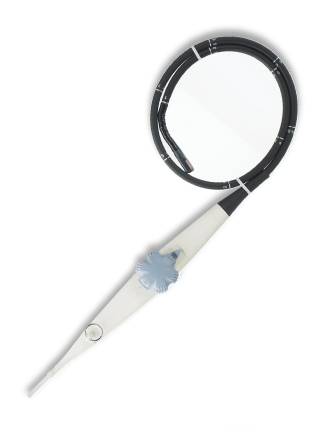 Maintenance of these probes are crucial to patient safety and proper diagnosis. At MediVision, we offer a high quality repair while lowering costs for our customers. Even though our turn around times are very quick, we have a stockpile of TEE Probes which are available for loaners.